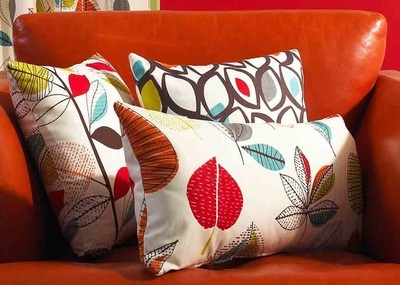 We offer a choice of made-to-measure items for your home or business. Contact us online or on 01654 702463 to discuss your requirements with our trained staff, or for a free, no obligation quote. 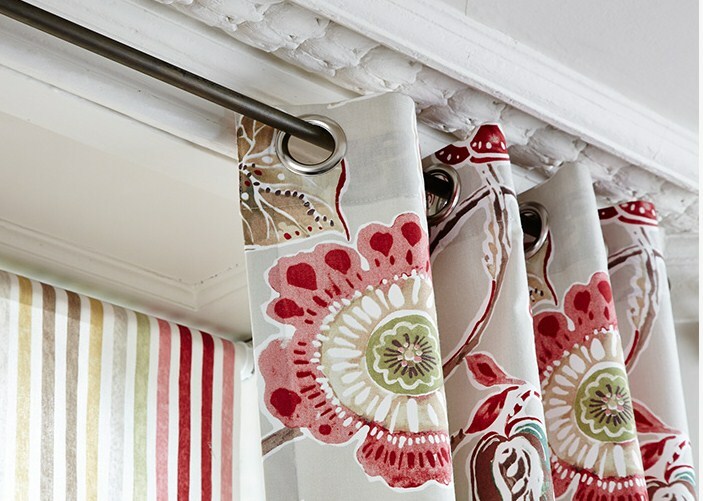 Traditional, practical and versatile, curtains can be made from any of our hundreds of fabrics, with your choice of lining, interlining, heading and - if needed - pole or track. 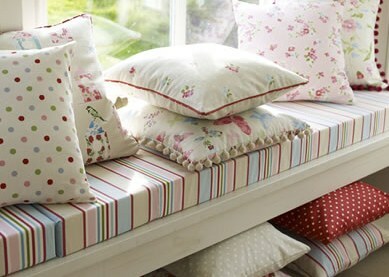 Matching tie-backs are also available. 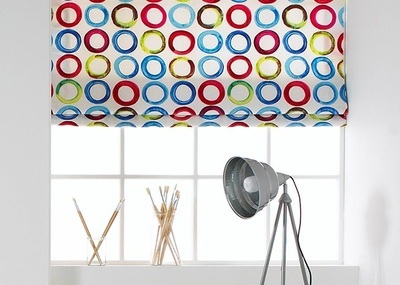 Growing rapidly in popularity, Roman blinds give your windows a simple, contemporary look. 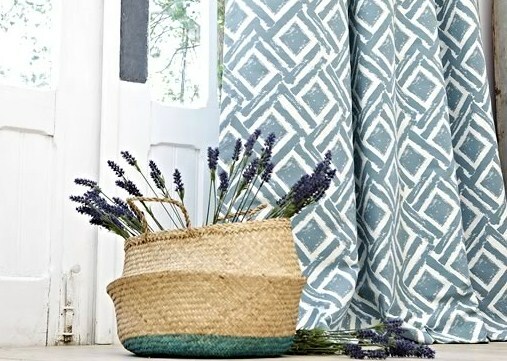 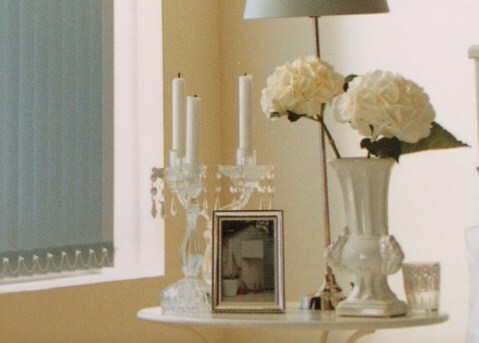 Using less fabric than curtains and no pole, they can also be a more cost-effective option. 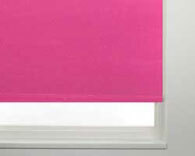 Choose from plain or patterned wooden and aluminium blinds in a variety of colours, finishes and slat widths. 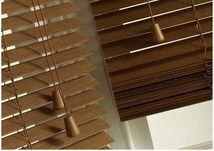 For extra sun blocking, we also offer 'Privacy' Venetian blinds. Browse through dozens of fabric, colour and finish choices in our roller blind samples catalogue in-store. 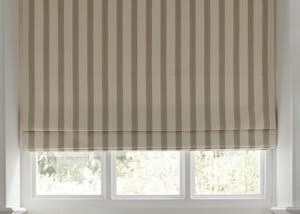 Alternatively, select a fabric from our roll stock and we'll have it laminated and made up into a one-off roller blind to match your décor. 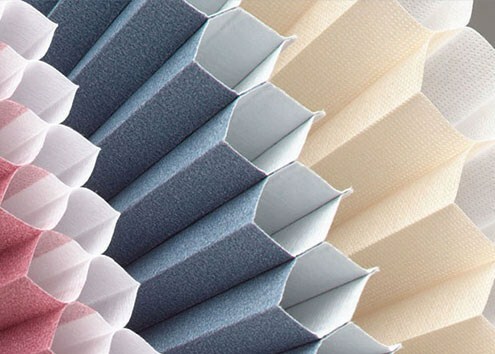 Duette® pleated blinds are available to order in a variety of colours and can be made with blackout fabric for bedrooms or nurseries. 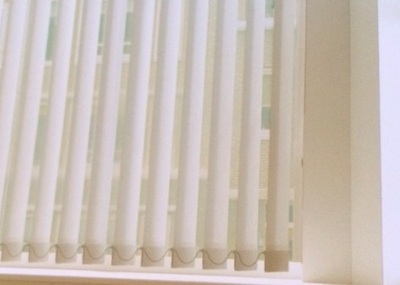 Child-friendly control options can be incorporated upon request. 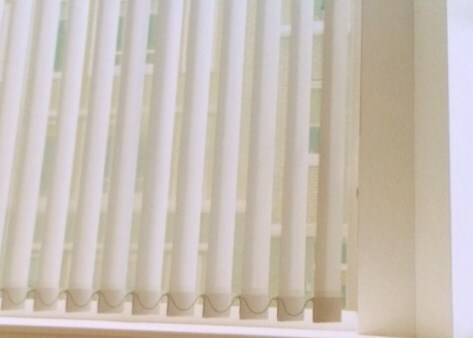 Particularly popular in offices and rooms in direct sunlight, vertical blinds offer flexible shading options. 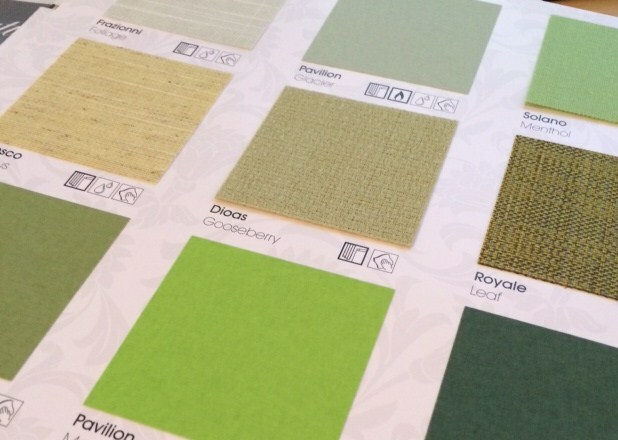 We have a range of colours and finishes to choose from. Pick any fabric from our selection and we can make cushions to your specifications, with - if needed - your choice of polyester or feather pads. 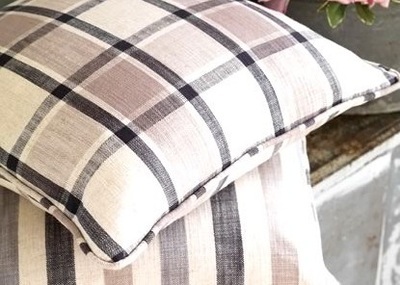 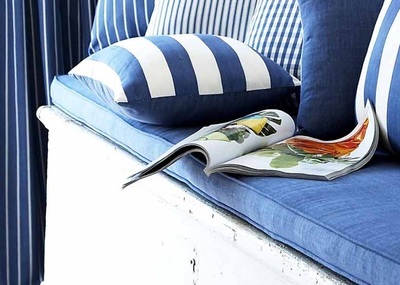 Ideal for window seats, benches and outdoor furniture, boxed cushions are available to order in your choice of depth and fabric, with an upholstery grade foam insert. 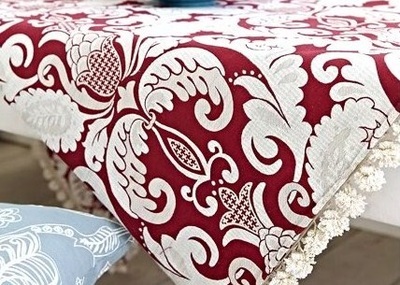 We can also make-up runners, table cloths, throws and more in your choice of fabric. 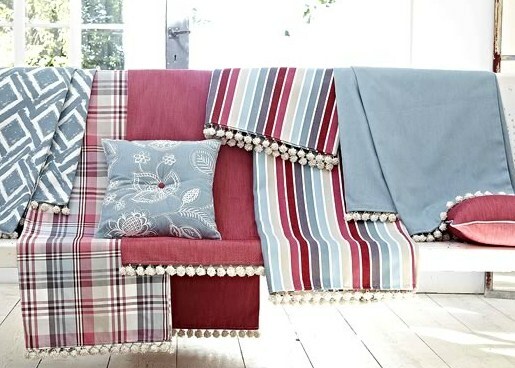 Contact us on 01654 702463 for more information.